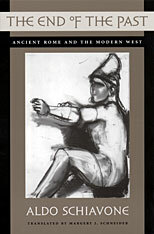 This searching interpretation of past and present addresses fundamental questions about the fall of the Roman Empire. Why did ancient culture, once so strong and rich, come to an end? Was it destroyed by weaknesses inherent in its nature? Or were mistakes made that could have been avoided—was there a point at which Greco-Roman society took a wrong turn? And in what ways is modern society different? Western history is split into two discontinuous eras, Aldo Schiavone tells us: the ancient world was fundamentally different from the modern one. He locates the essential difference in a series of economic factors: a slave-based economy, relative lack of mechanization and technology, the dominance of agriculture over urban industry. Also crucial are aspects of the ancient mentality: disdain for manual work, a preference for transcending (rather than transforming) nature, a basic belief in the permanence of limits. 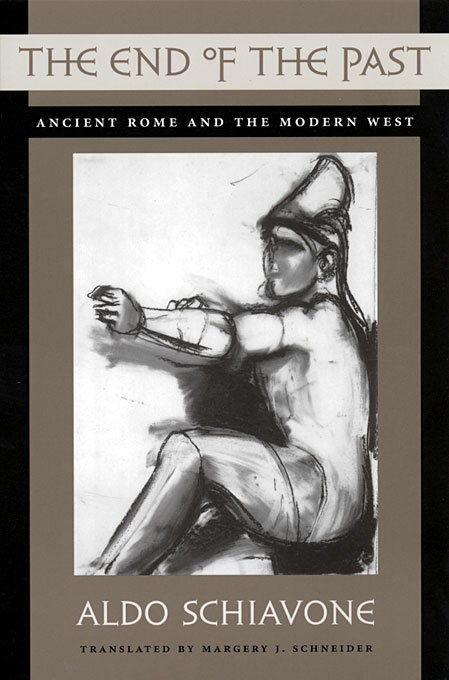 Schiavone’s lively and provocative examination of the ancient world, “the eternal theater of history and power,” offers a stimulating opportunity to view modern society in light of the experience of antiquity.